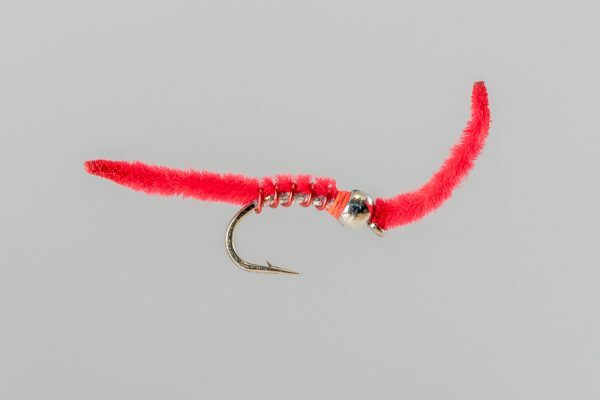 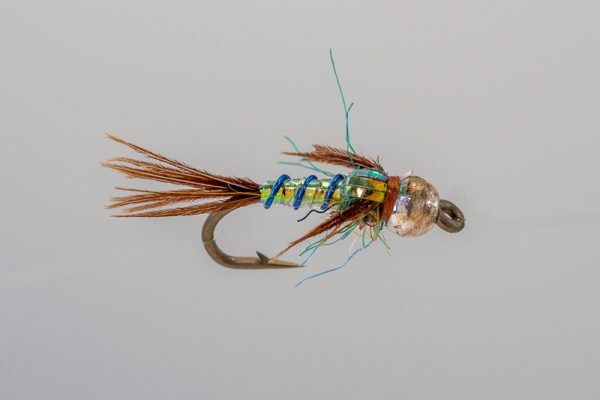 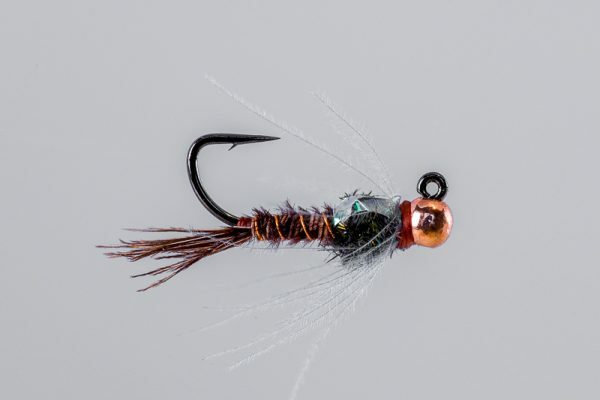 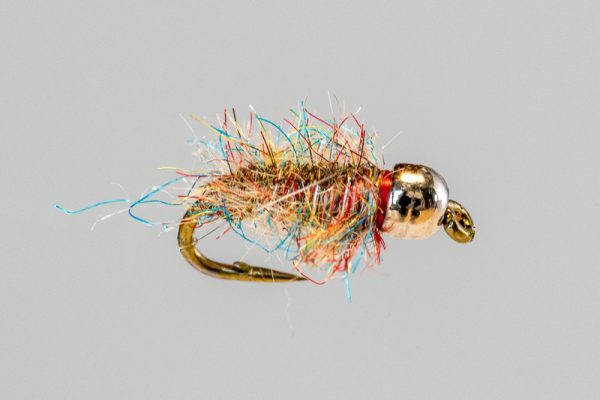 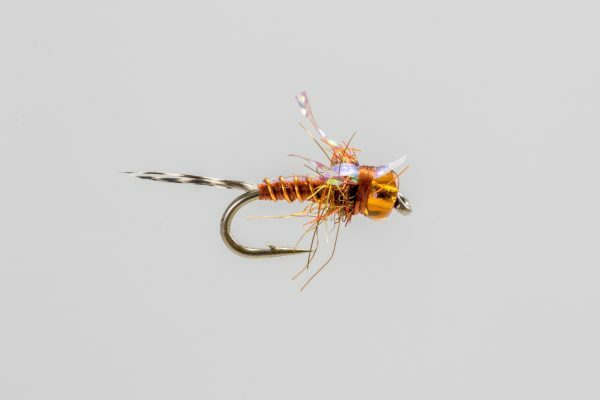 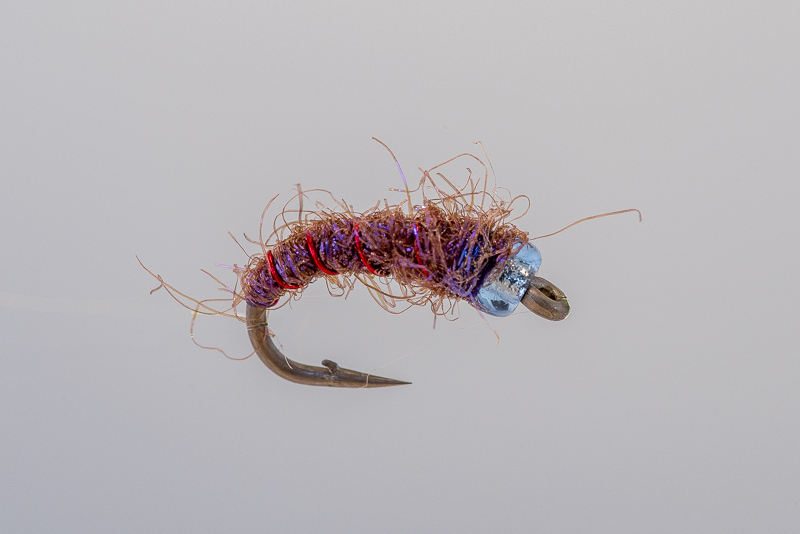 HEADHUNTERS SAYS Developed years ago by John Arnold, the Grape Slushy is an effective mid to late summer caddis pattern. 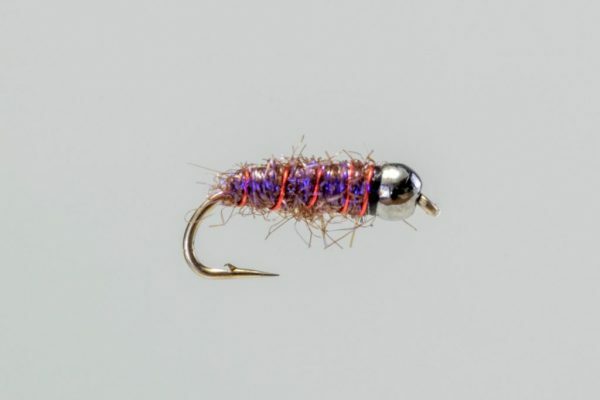 Tied to represent the smaller brown caddis that hatch later in the year, but it works at other times as well. 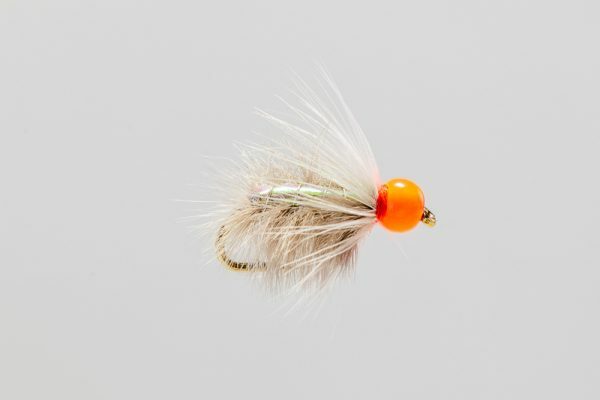 Pretty good fly beneath Holter Dam.